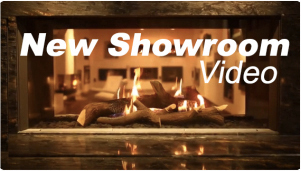 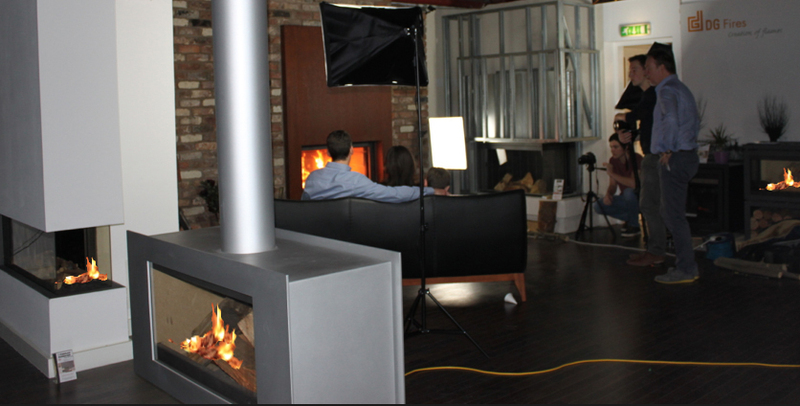 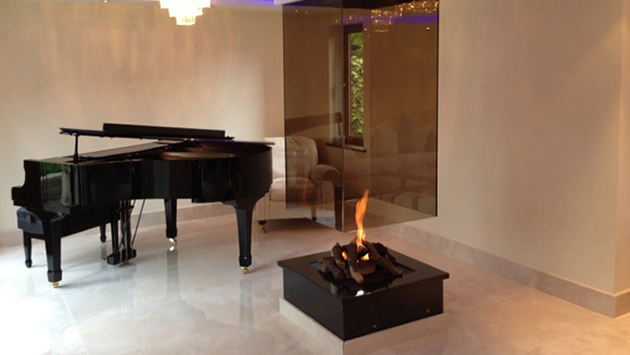 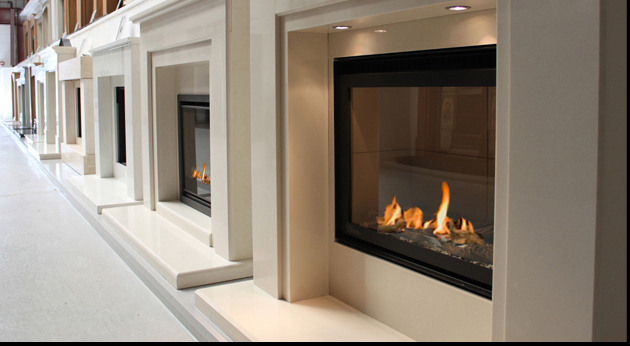 Here at fireplaces London you will find a impressive collection of designer fireplaces and many more related products, whether your home requires a stunning fireplace or a wood burning stove we have helpful knowledgeable staff to help you choose the perfect product for your home. 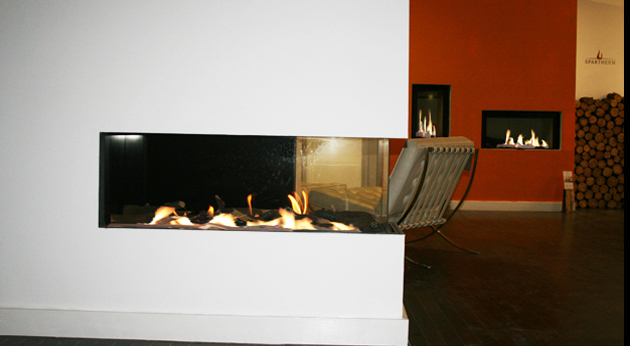 Our company have been established for more than 28 years and supply only the best products available in todays marketplace, throughout the large store you find all the leading suppliers displaying there products including many live displays of both high efficiency gas fires and designer wood burning stoves. 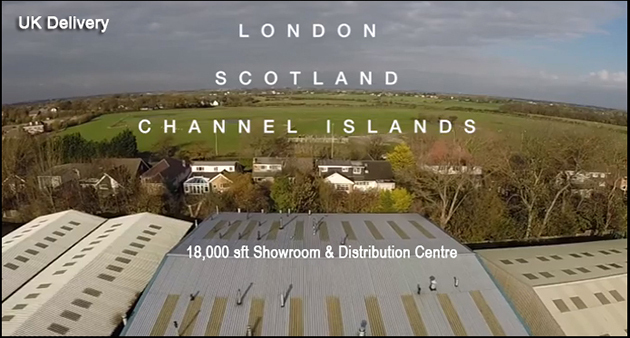 From a large distribution centre we offer prompt delivery throughout London and the Uk. 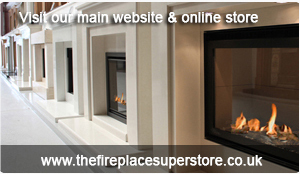 For any help or information on finding the perfect fire for your home please contact our helpful staff. 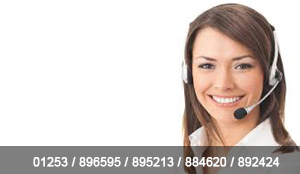 El contenido al que estás tratando de acceder es reservado para usuarios cialis 20 mg home remedy viagra opiniones registrados.